Are you part of a community group looking to make a difference? Whether you want to raise funds, engage with your local community or help the planet out by finding new homes for pre-loved goods, a garage sale is the way to go. 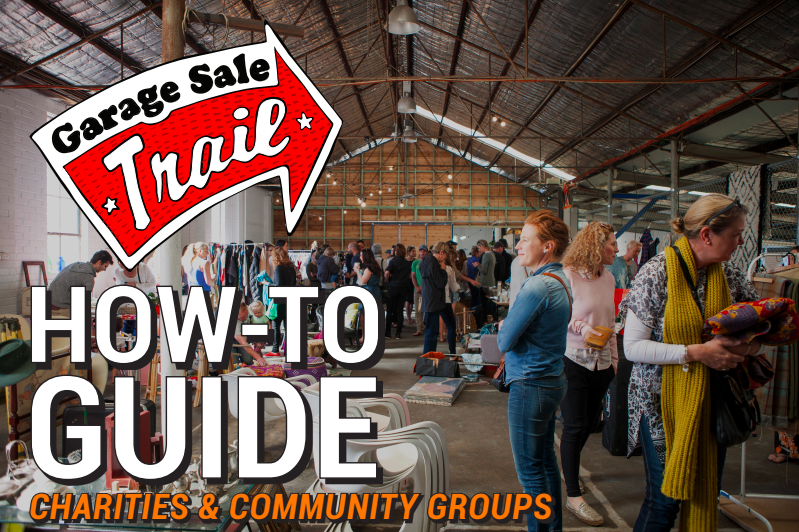 By hosting your sale as part of the Garage Sale Trail you get a webpage to help promote your sale online and an online dashboard to invite and manage sellers, not to mention nearly 400,000 shoppers nationally out and about hunting for treasures on the day.